A mission worth killing for. A love worth dying for. As the cartel implodes and loved ones are threatened, Ethan and Natalia are going to have to choose between love, loyalty, and the lies they cling to. They could run, knowing they’ll never be safe. They could fight, knowing they’ll probably die. Or they can trust in each other… and do something far more dangerous. This is the second book in the series, and whilst you could read it as a standalone, I do believe you would have a richer experience if you knew Ethan better (who wouldn't?!). Now, I have to confess I am not a huge mob romance fan, but given how excellent Defenseless was, I didn't want to miss out. I made an excellent decision; whilst there are elements of mob life, this concentrates firmly on the top of one family, and what it has wrought on one woman in particular. Natalia is a very well written character, as she acts totally out of loyalty to her dead father, and a promise she made him. This has rendered her blind to a very key fact – as we discover through the book. I found that element of the plot to be engaging, enlightening, and entertaining. It is also tragic, given how much she may have sacrificed without need. But pity is not something which Natalia courts, for sure! The growth of her as a person, thanks to the influence and love of Ethan, is entrancing. Ethan is a man on a mission and little did he expect to find the woman who would change his world when he went undercover in the Vega organisation. He is all too aware of how Parker fell for Georgia and is intelligent enough to recognise that he too is utterly gone for Natalia. He trusts her when he knows that protocol says he shouldn't. I love how both of them act together in spite of themselves. so strong is the attraction. There is a decent underlying plot, a lovely chemistry laden, complicated romance with some clever and tragic twists in this very readable book – do pick it up and enjoy! 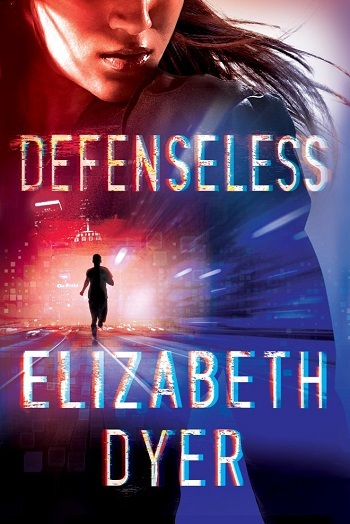 For reviews & more info, check out our Defenseless post. A born-and-bred Texan, Elizabeth resides in Dallas, where she indulges in Netflix marathons, Instagramming her dog, and brunch. Definitely brunch. Adorably awkward, Elizabeth hates the phone as much as she loves all the social-media things and hearing from her readers. 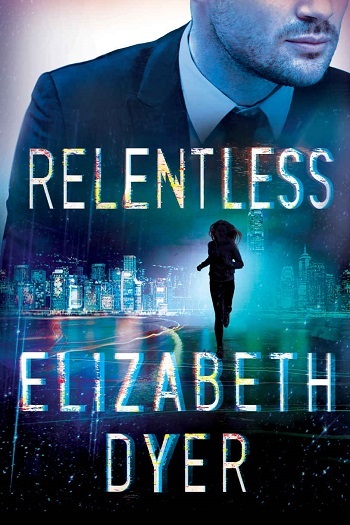 Reviewers on the Wicked Reads Review Team were provided a free copy of Relentless (Somerton Security #2) by Elizabeth Dyer to read and review.